Austin Shadduck is a New York-based composer and freelance musician. His first compositions were written in high school, and the thrill of collaborating with performers to create new sounds guided his college experience. He graduated from the University of Rochester in 2008 with a B.A. in Music, additional training at the Eastman School of Music, and a number of compositions under his belt. After graduation, he relocated to Madison, Wisconsin to work as a Digital Sheet Music Specialist (editor and engraver) for Musicnotes.com. In Madison, a budding interest in traditional Japanese culture led him to the shakuhachi, an end-blown bamboo flute, which he studies with Michael Chikuzen Gould, Grand Master of the instrument. In 2011 he received his M.A. in Music Composition from Queens College under the guidance of Bruce Saylor (additional studies with Jeff Nichols and Bright Sheng). 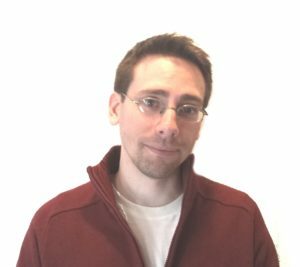 He currently resides in upstate New York and is a Ph.D. candidate at the CUNY Graduate Center, composition studies with Tania León, while working full time at RILM and also assisting Composers Now. Austin’s music has been premiered by Unheard-of//Ensemble, Contemporaneous, Choro Down Neck, Washington Square Winds, Cadillac Moon Ensemble, American Modern Ensemble with Dance Theatre of Harlem, Mivos Quartet, Cygnus Ensemble, Lunatics at Large, Dynamic Motion String Quartet, Second Instrumental Unit, Binghamton High School Wind Ensemble, and numerous student performers. 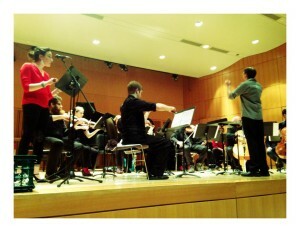 His works have been read by Queens College Orchestra, University of Rochester Wind Symphony, and Eastman Jazz Ensemble. He is a recipient of the Queens College Discimus ut Serviamus Award (2010), Gabriel Fontrier Award (2011), and ASCAP Plus Award (2012). 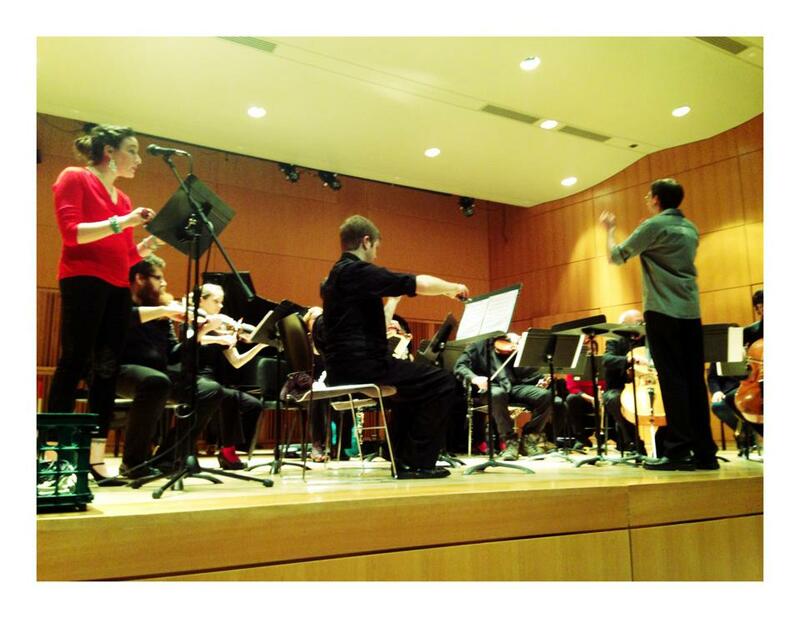 In 2013 he was composer and conductor-in-residence with the Contemporary Music Ensemble (CME) directed by Whitney George. Austin is both a writer and publisher member of ASCAP (American Society of Composers, Authors and Publishers). He self-publishes his works via Muraiki Music, an entity named after the breathy shakuhachi technique.